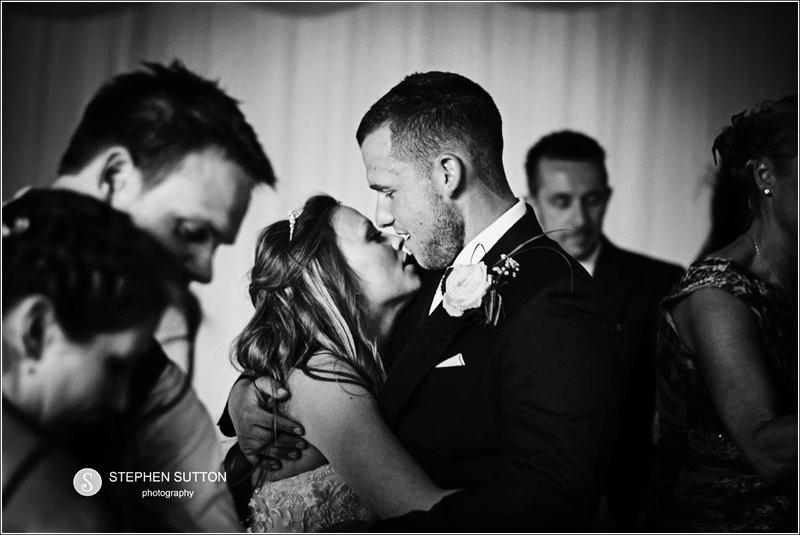 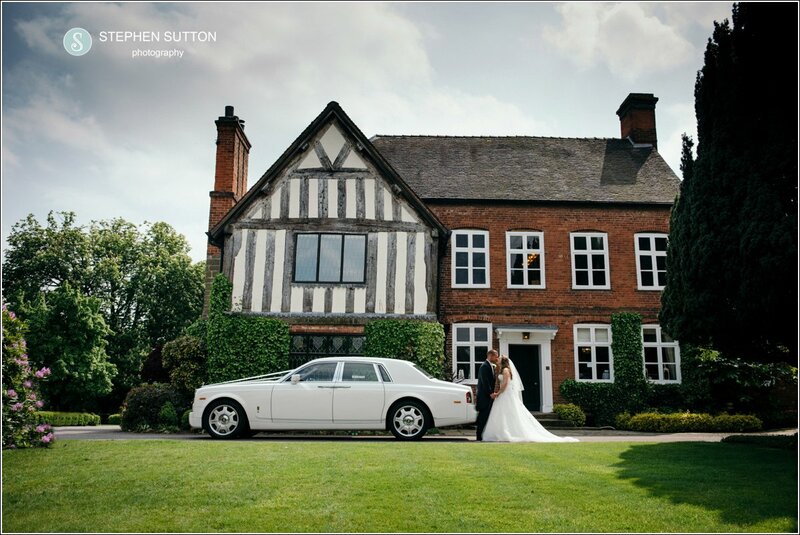 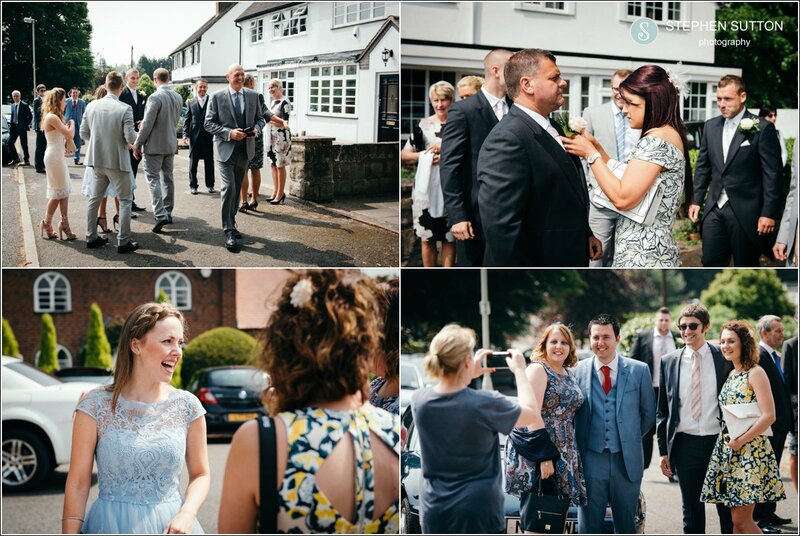 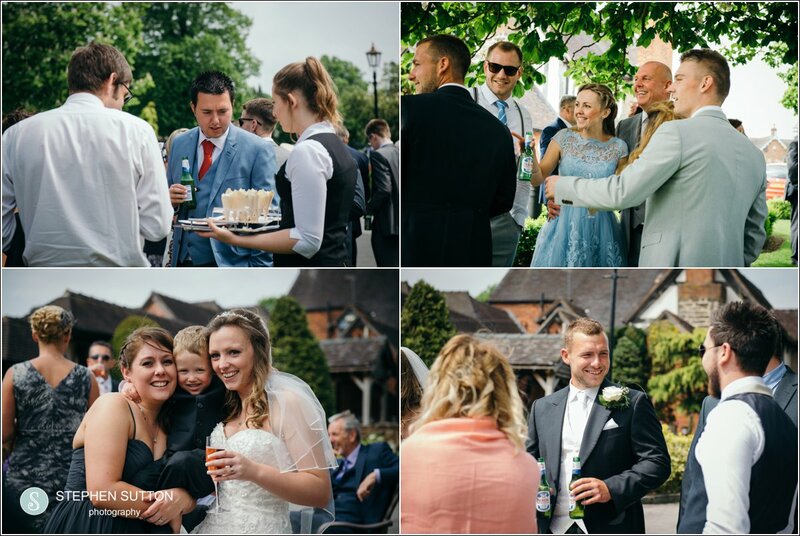 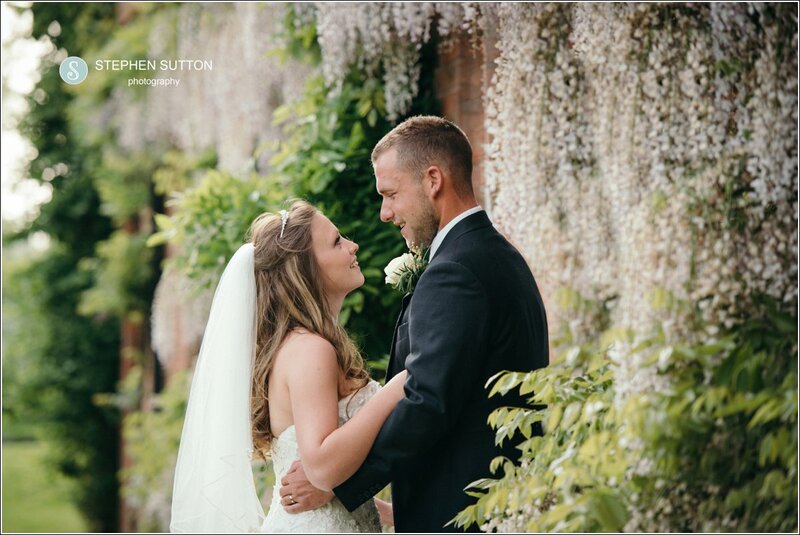 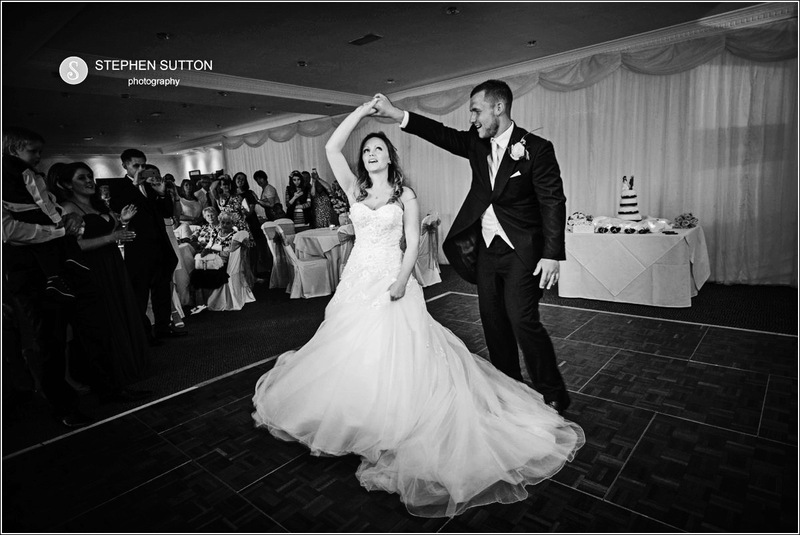 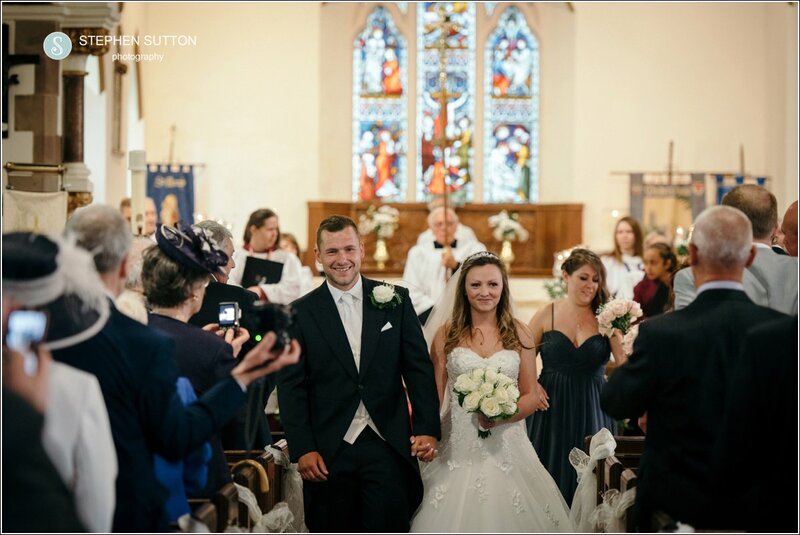 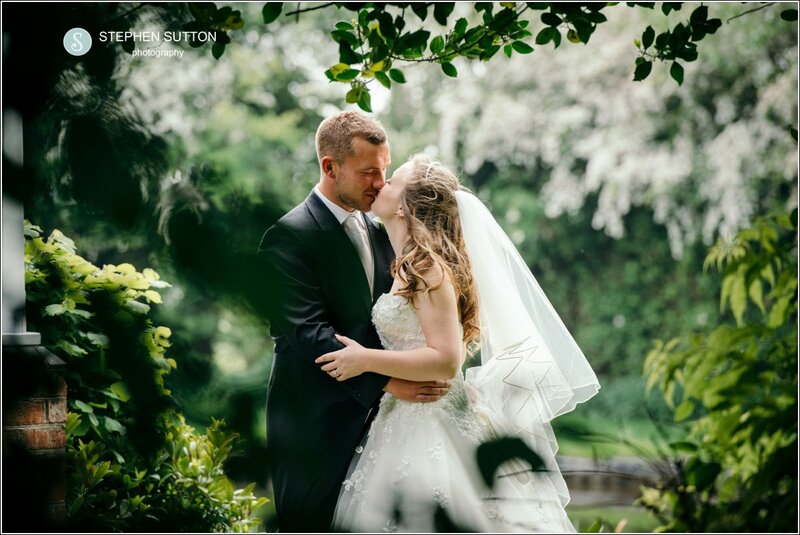 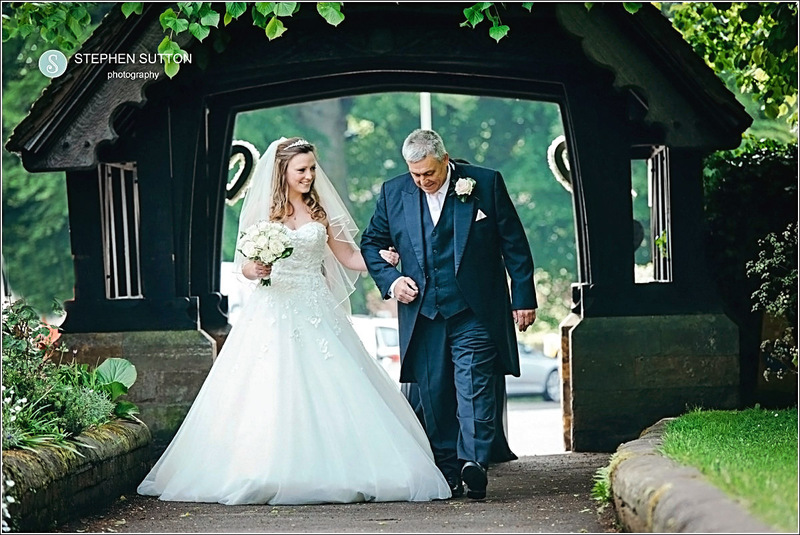 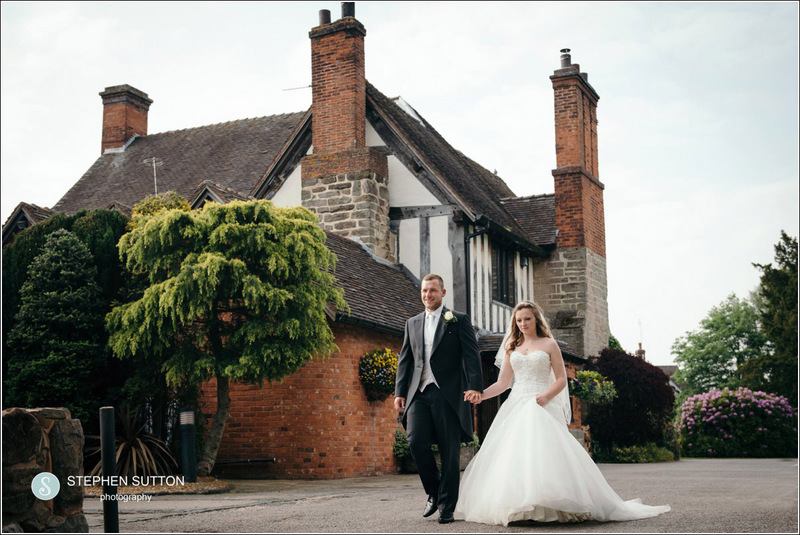 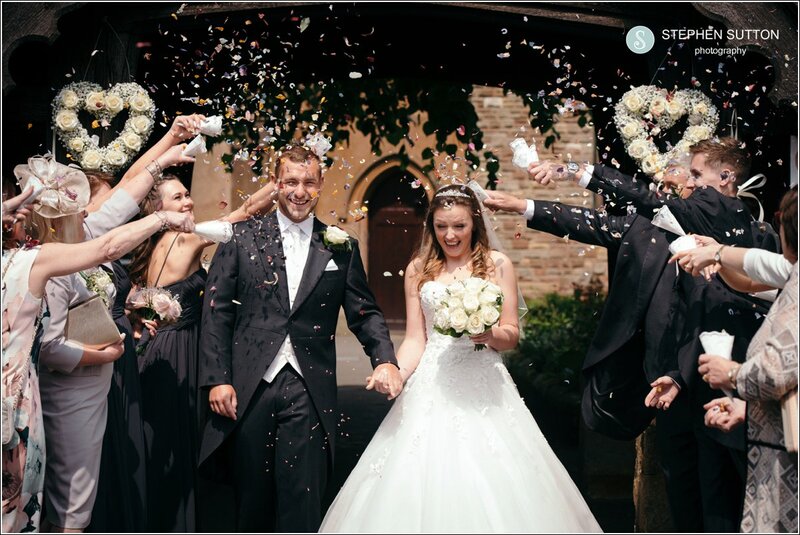 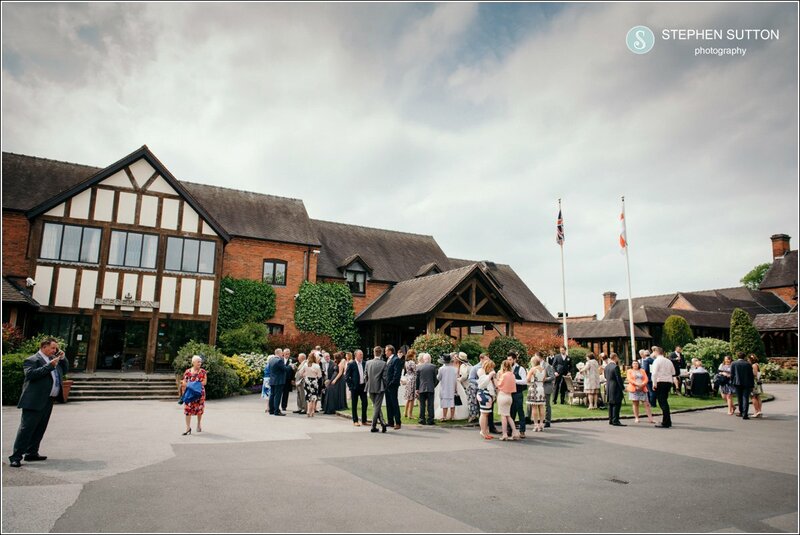 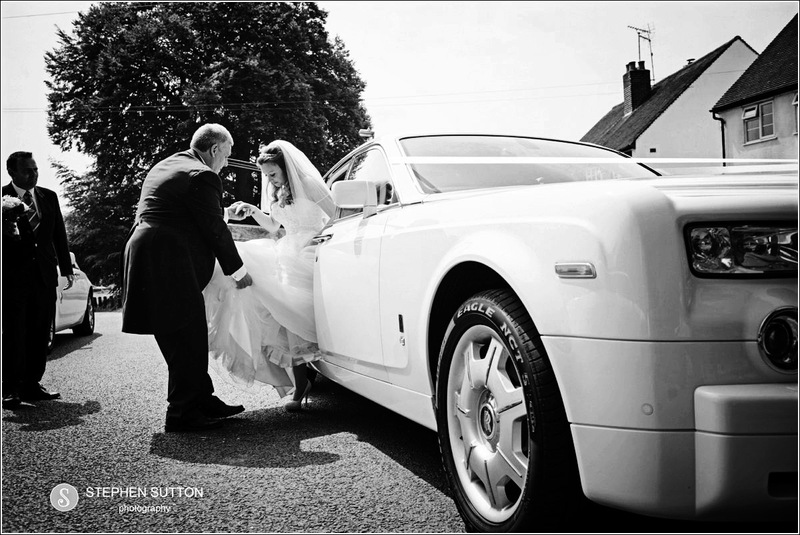 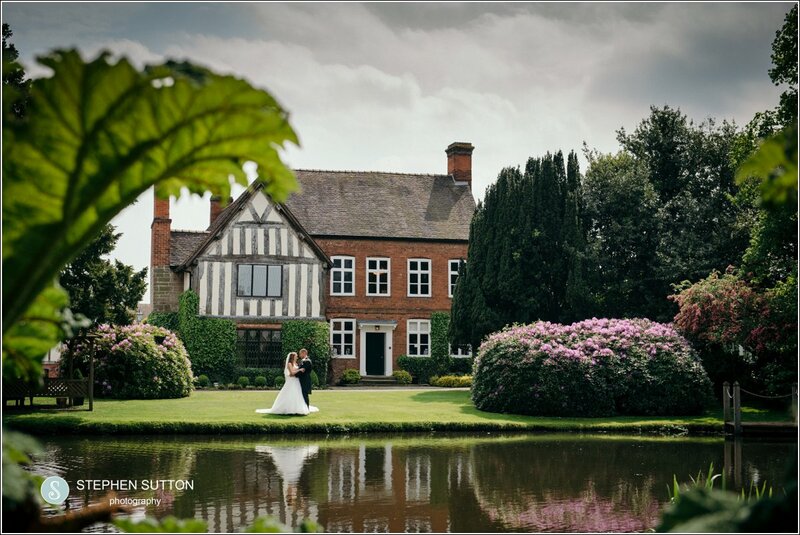 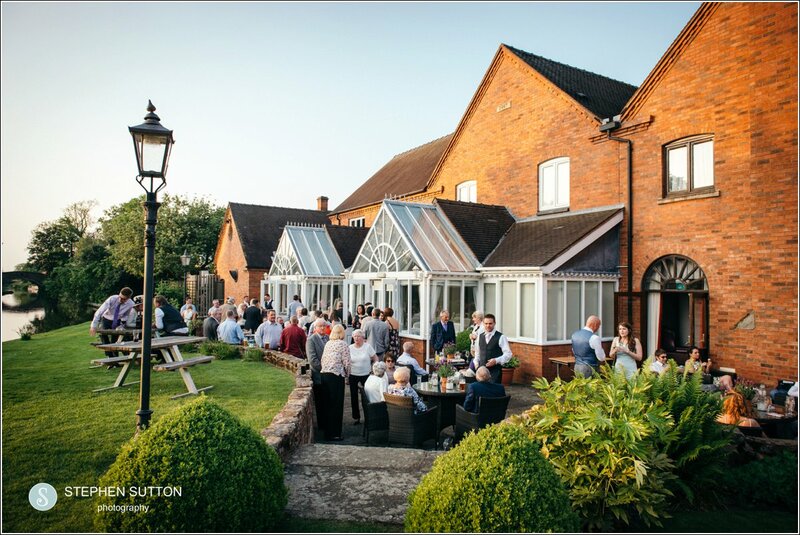 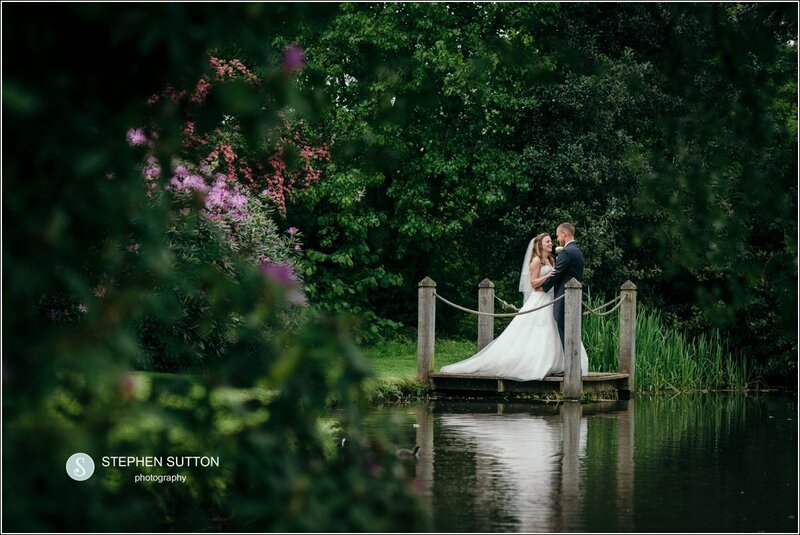 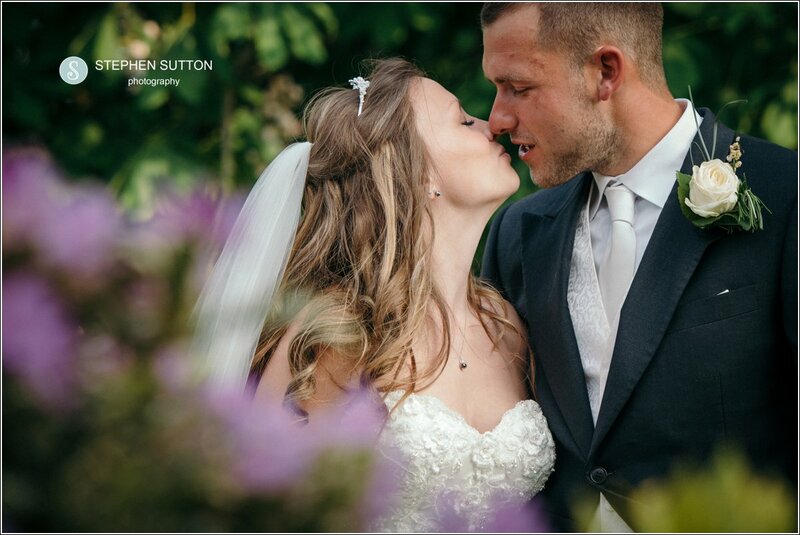 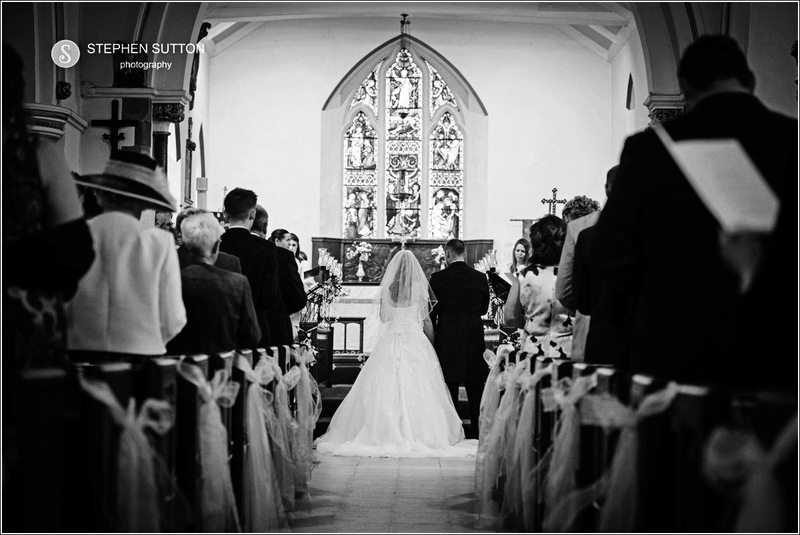 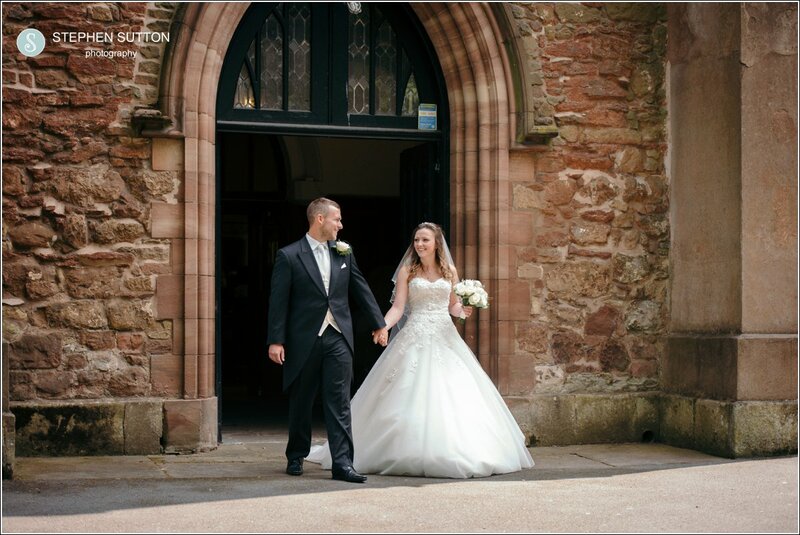 Rebecca & Ben’s service took place in a lovely church near Wombourne, followed by a reception at The Moat house in Acton Trussell. 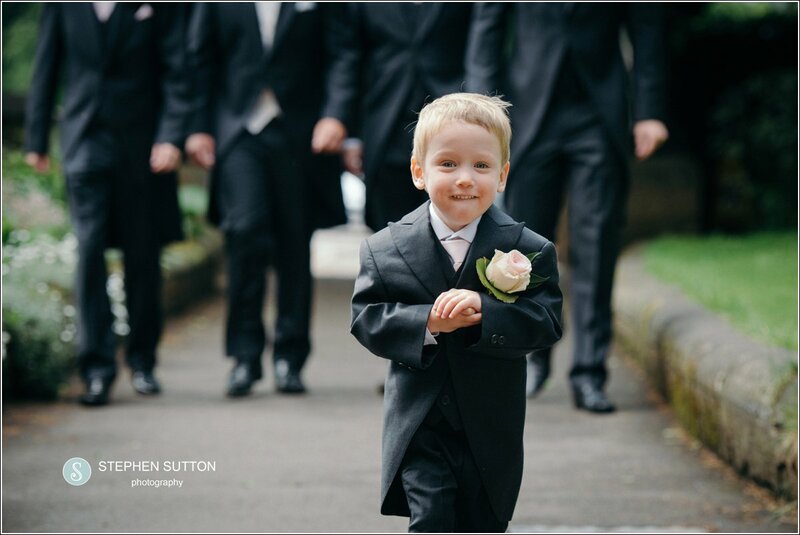 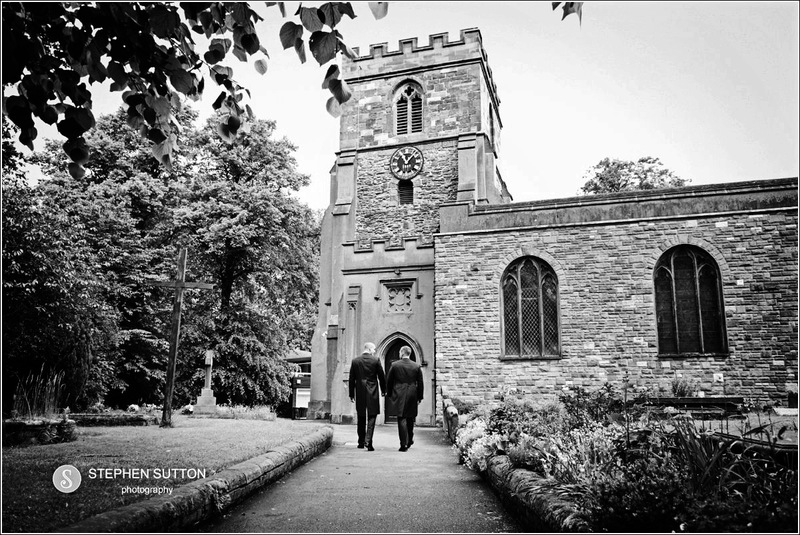 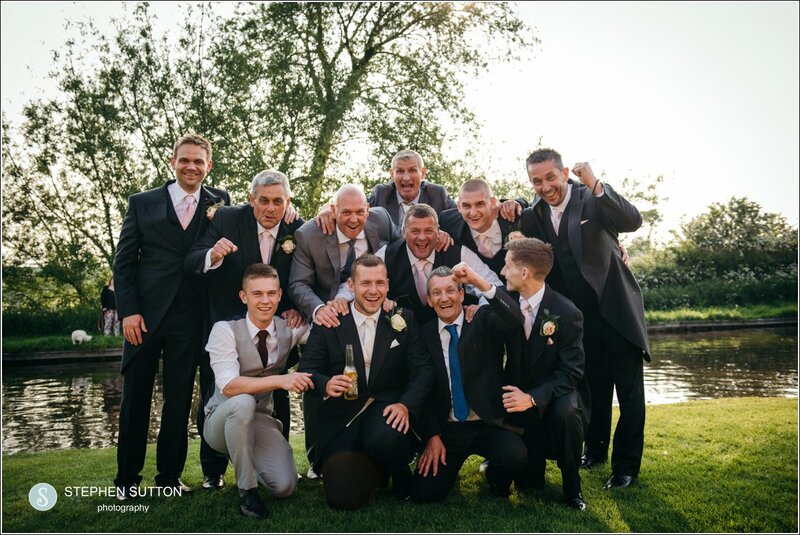 The photography at the church was mostly documentary just capturing those little moments as the guests arrived with a few key images of the groom and his best man. 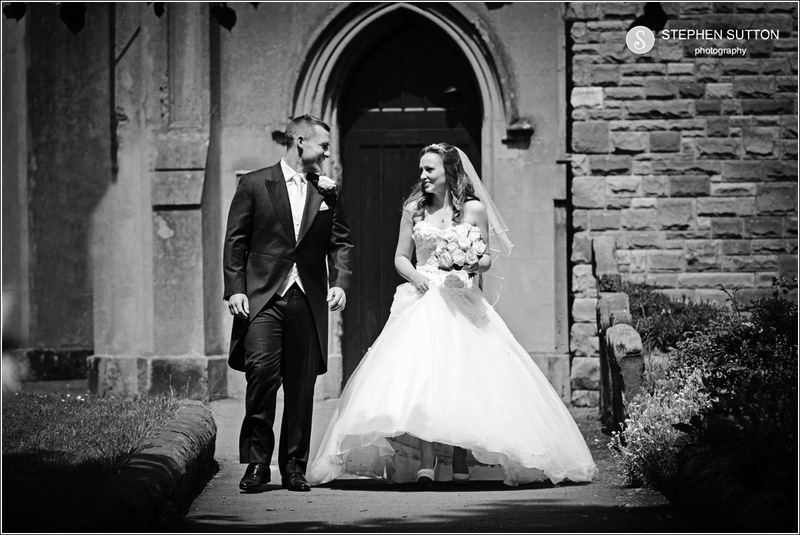 After the service we had around an hours drive back to the moat house and thankfully the couple had allowed plenty of time for photographs at the venue. 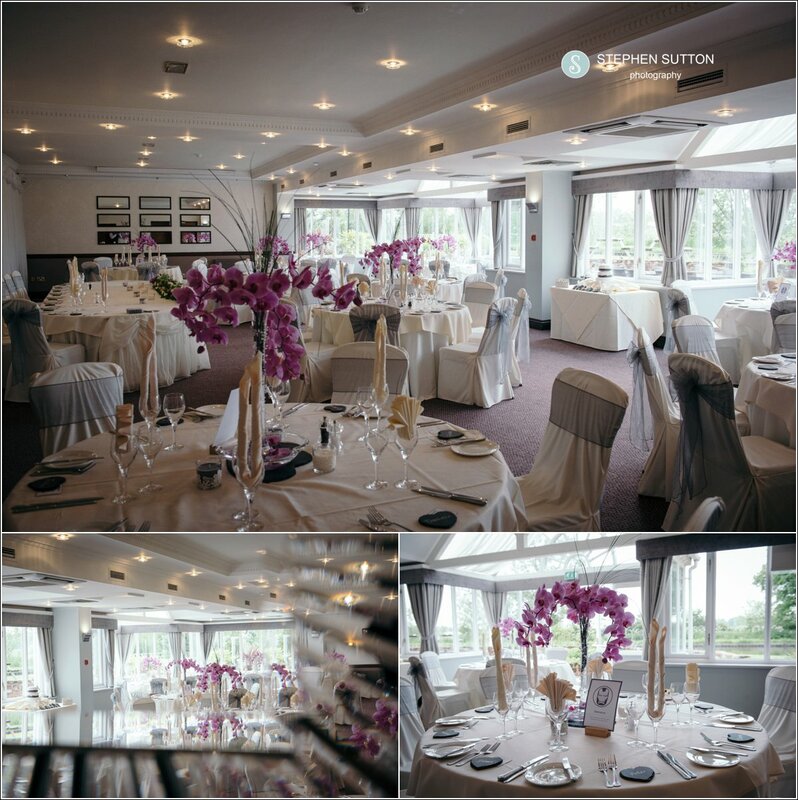 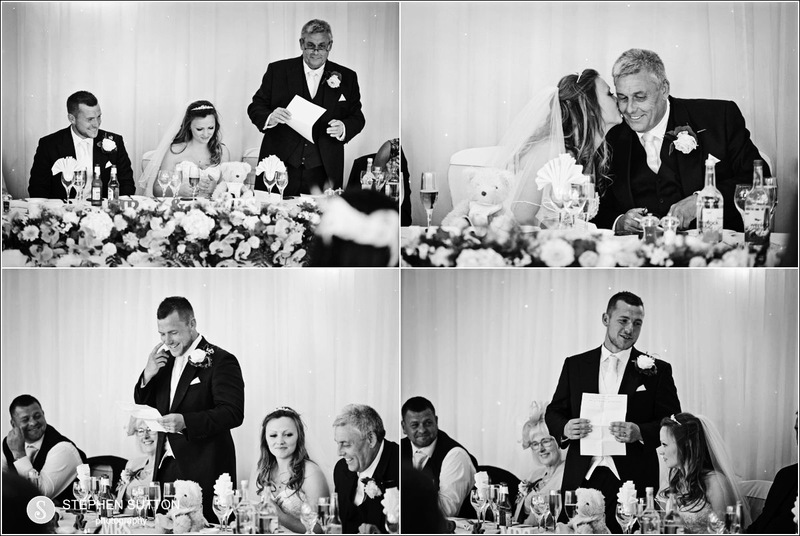 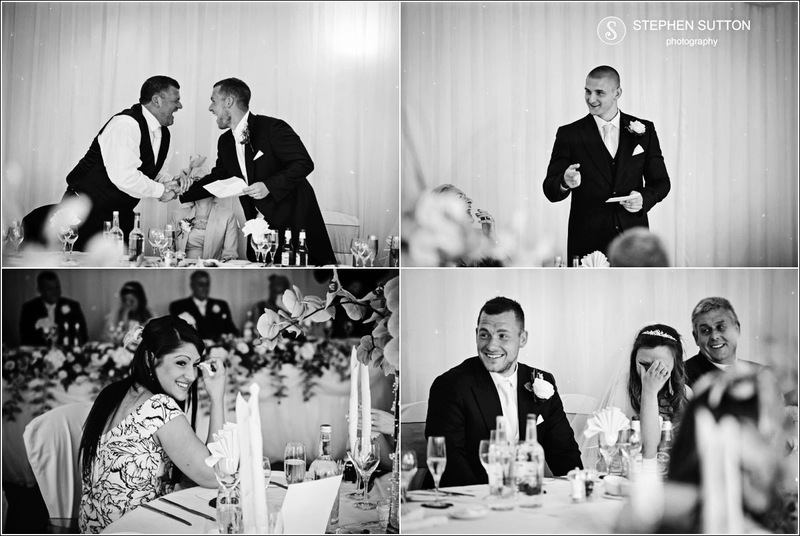 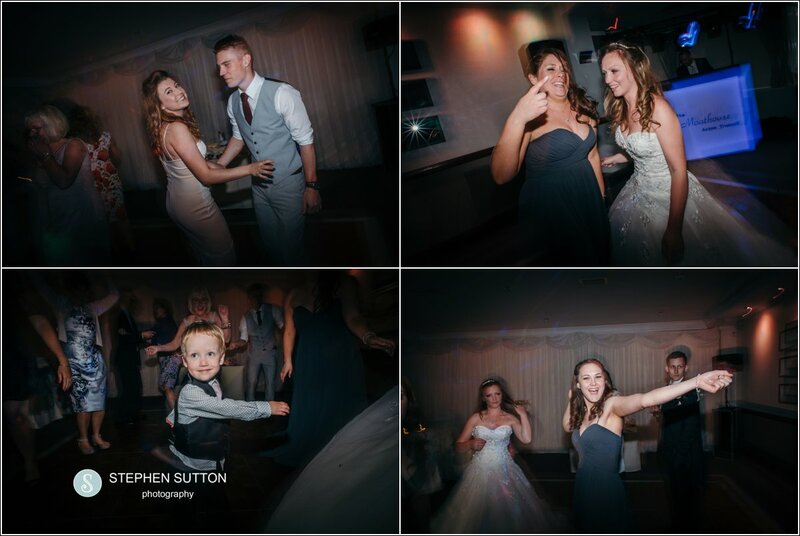 As they had booked me all day I decided to take some of the images after the meal as they had around an hour prior to the evening guest arriving, this gave them more time with the guests during the day and kept everything nice and relaxed. 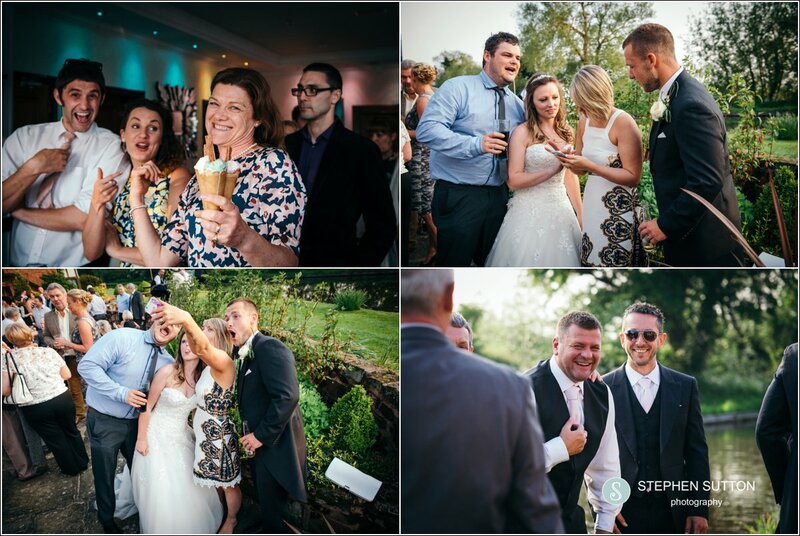 Rebecca and Ben were great to work for and gave me more than enough time to document their day. 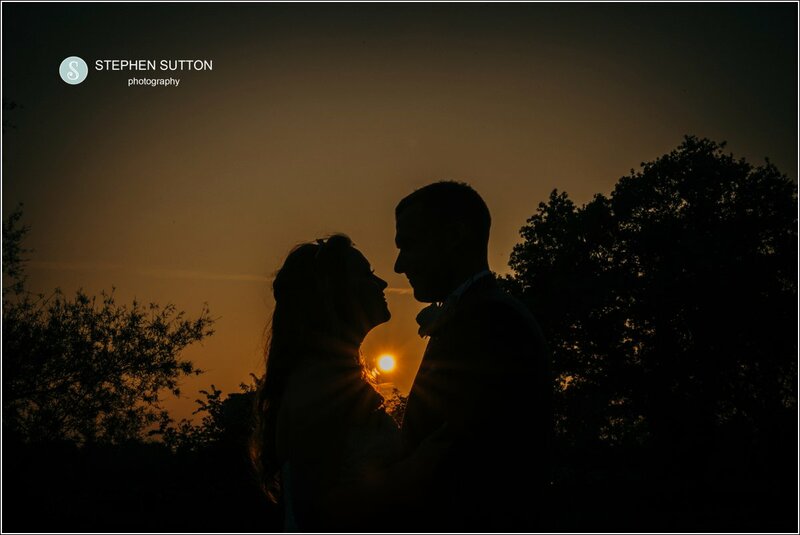 We had glorious weather all day and into the evening with a beautiful sunset.